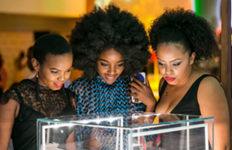 Black Betty opens a Jo’burg shop! In 2012 Kristin Weixelbaumer set out to combine a decade’s experience in the design world with her passion for stones and their magical powers, and so Black Betty was born. Kristin is such a genuinely nice, down-to-earth person, and she speaks with such passion about her jewellery. She personally sources – literally hand-picks – the stones in India. 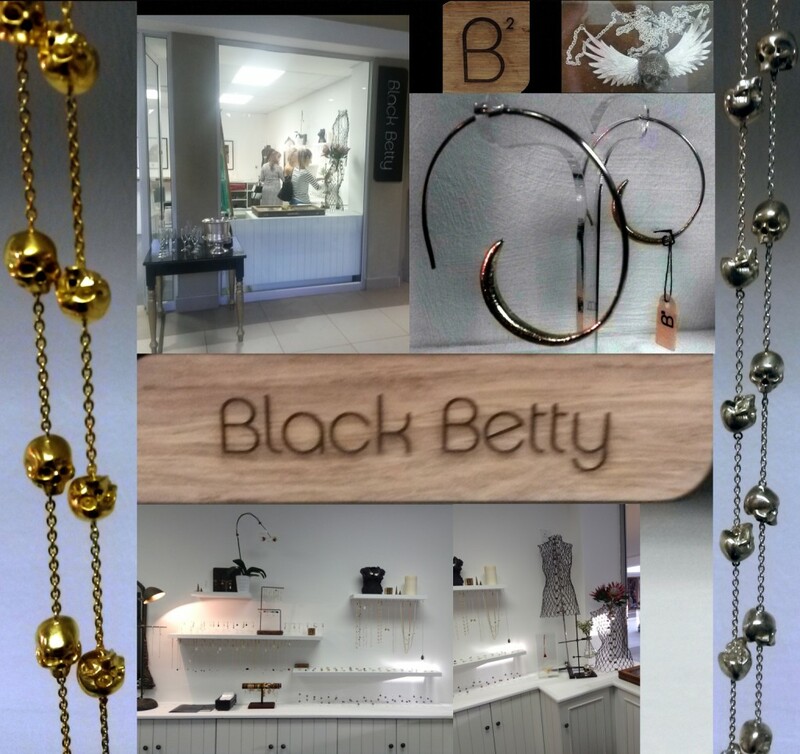 All the jewellery in the Black Betty store is hand-crafted from sterling silver, gold plated sterling silver, 14ct Gold or 18ct Gold, and is completely unique. And the stones used by Black Betty are all ethically sourced, naturally formed, and hand cut. This summer, the Shapeshifters collection is huge! It is inspired by the cities and energies of the African continent in all their shapes and textures. Featuring gold, diamonds, and black spinel stones, the rings from this collection can be worn individually or stacked for greater impact. My favourite item from this collection is the Faceted Silver Ring. Inspired by the notion of African Geometry, found in everything from the the cities’ overarching skyscrapers, Cape-fold mountains and interesting graphic patterns of the continent’s design language, the Shapeshifter Range is an expression of this fertile land and its evolving shapes. These silhouettes have been interpreted into angular-designed earrings, necklaces, rings and pendants using diamonds and black and gold rhodium plated silver. As the name suggests, although these facets of the city, it’s natural surrounds and textured products seemed fixed to the naked eye, they are continuously growing and changing and as the ages and decades pass so too does their energy and the way they are perceived, reminding us to do the same. Regardless of which range tickles your fancy, there’s definitely something for everyone! Skinny Joy is a beautifully delicate range bursting with colours | The Polki Diamond range’s beauty stems from the stones’ imperfections and individuality | The Treacle range was the inaugural collection of Black Betty, and features my favourites, like the Chained Aqua Calcite Balls, the Silver Spiral Earrings, and the Silver Maxi Ring. Not in Cape Town or Johannesburg? 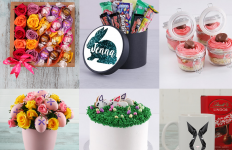 Don’t worry, there are a few stockists nationwide, and you can order these gorgeous items online.